Doula is the largest city and economic capital of Cameroon. 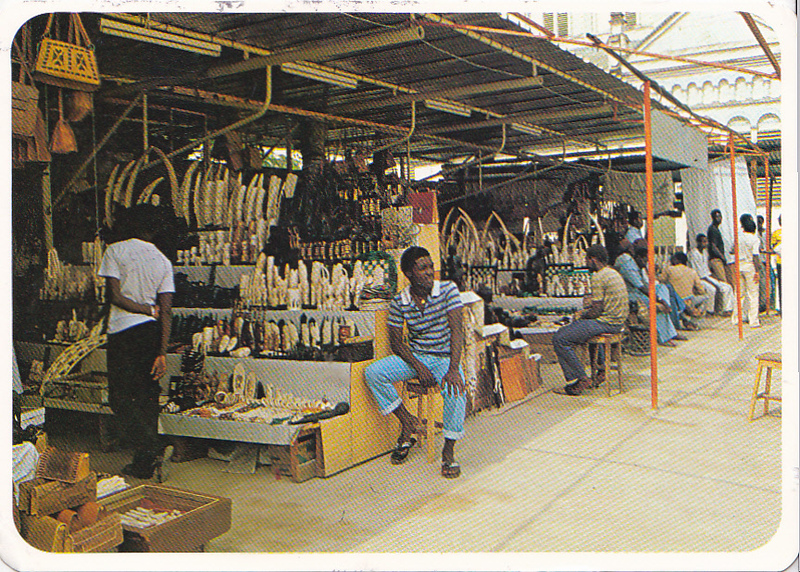 Postcard showing artisans selling their wares in Douala city, Cameroon. 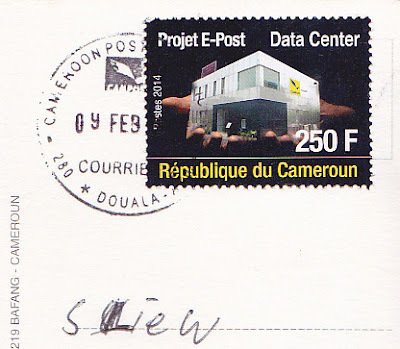 Thanks to Uli of Austria who mailed from Cameroon.